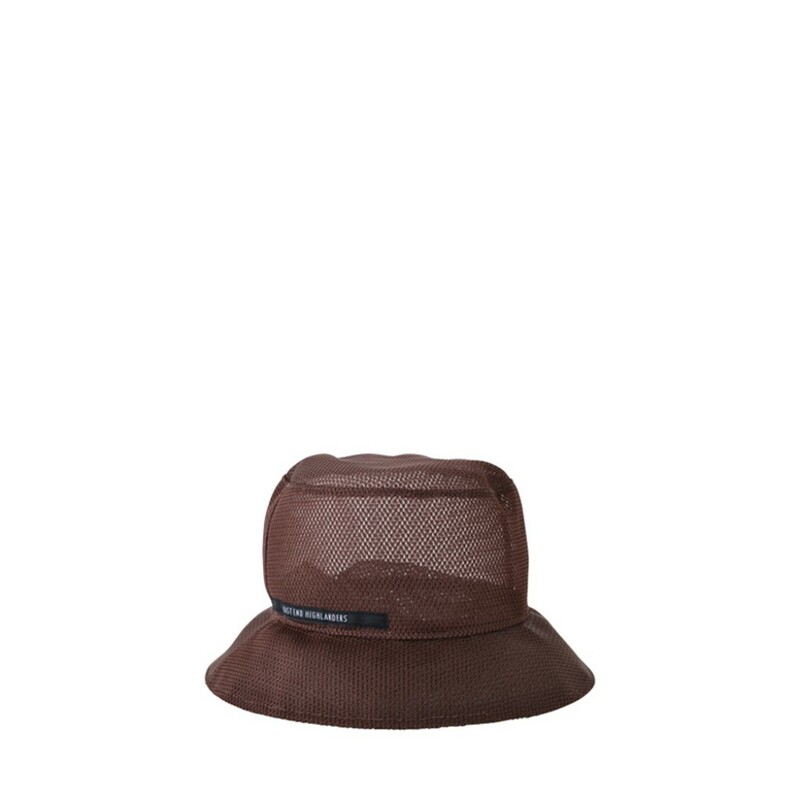 On hot summer days, such a comfortable and hip buckethat as this one is more than welcome! It is made out of brown mesh for continuous ventilation. The wide edge provides excellent protection against harmful UV radiation.